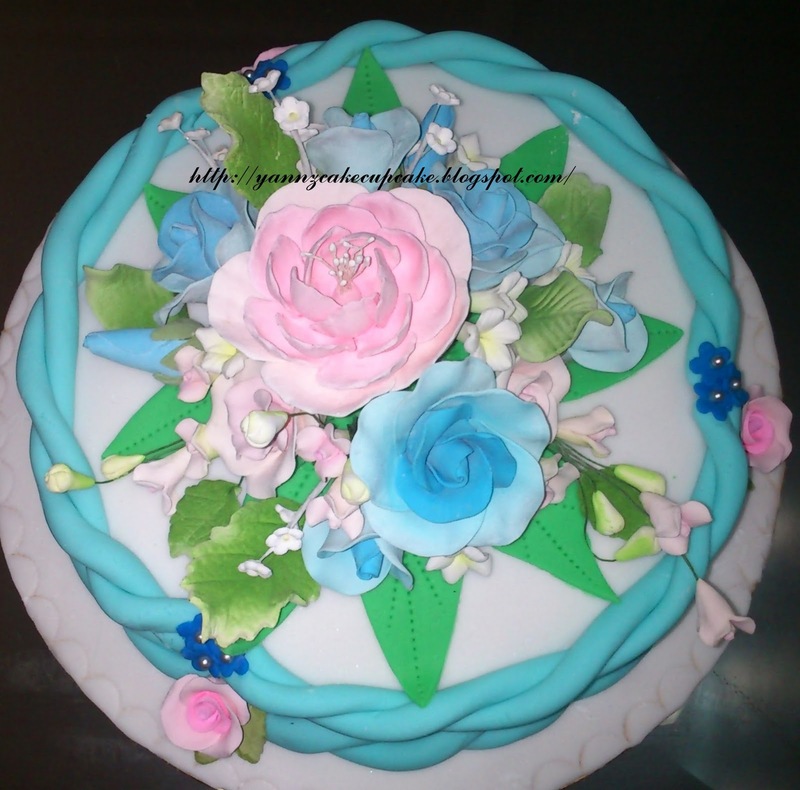 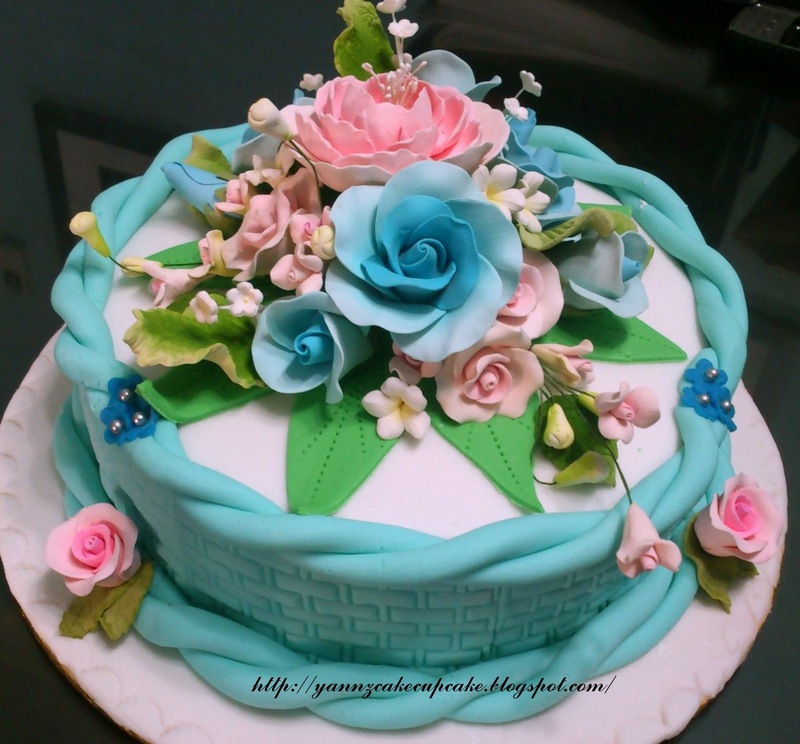 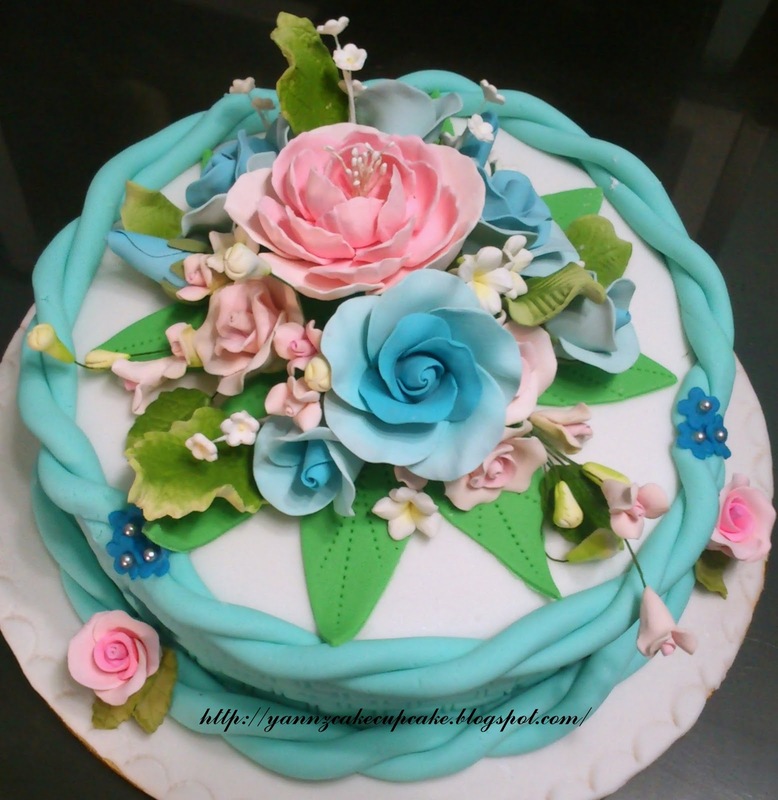 Ms Mililia requesting turquoise theme hantaran cake for bride to groom. 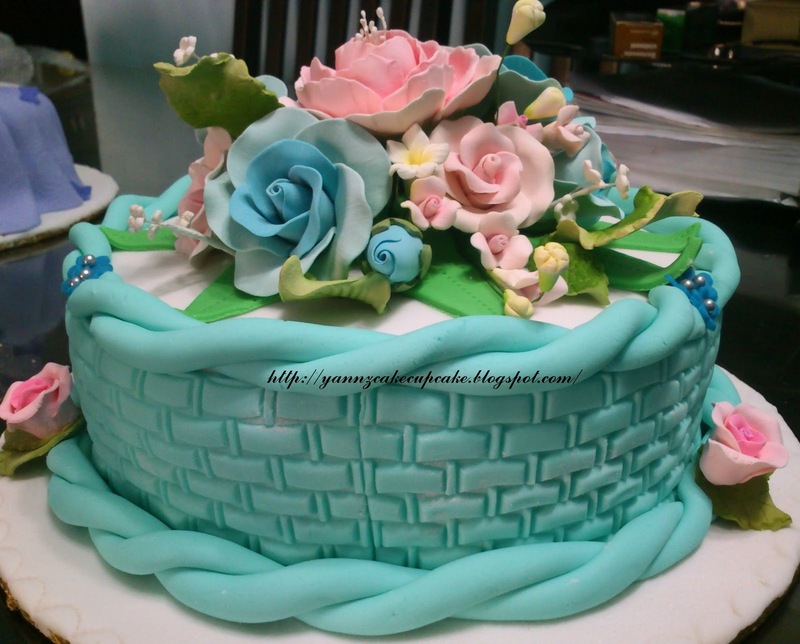 We are making turquoise flower basket for her special day. 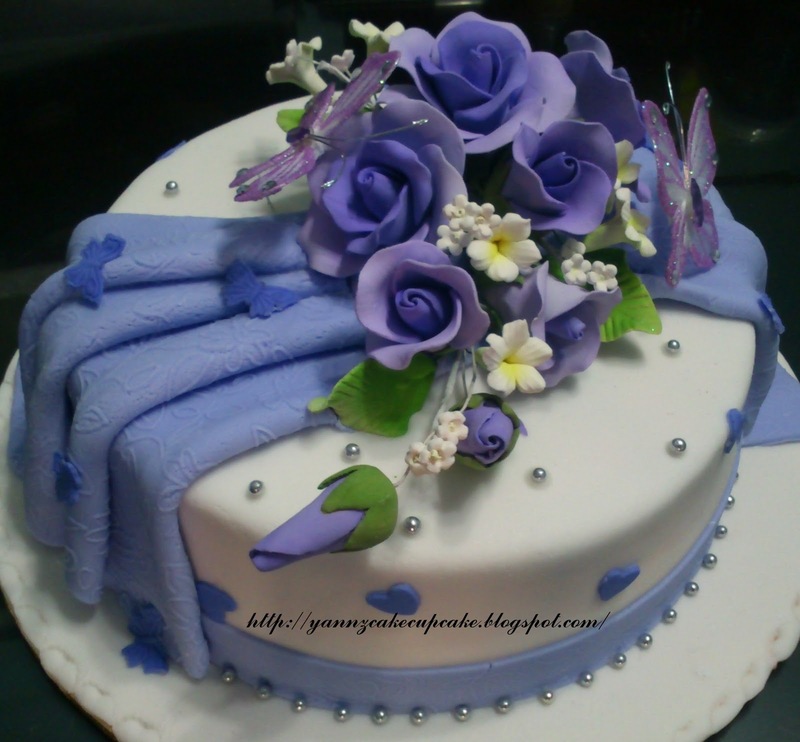 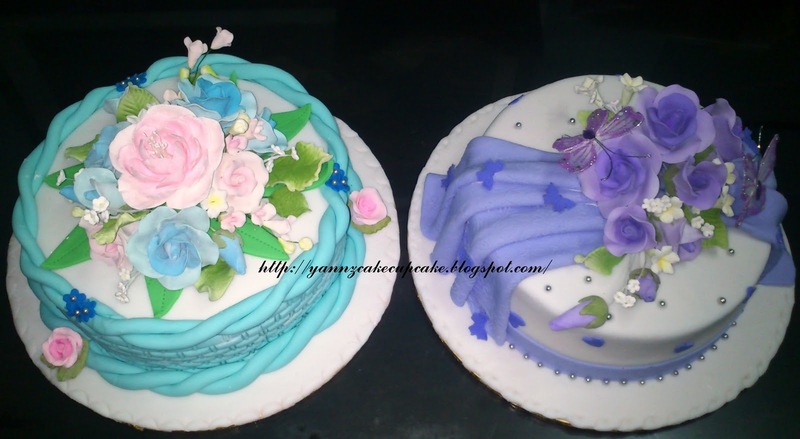 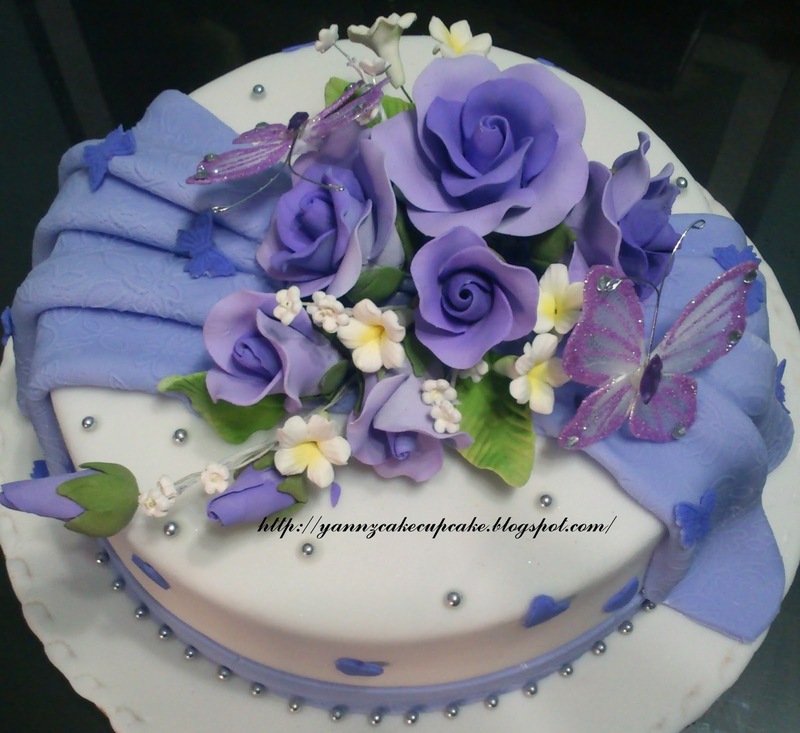 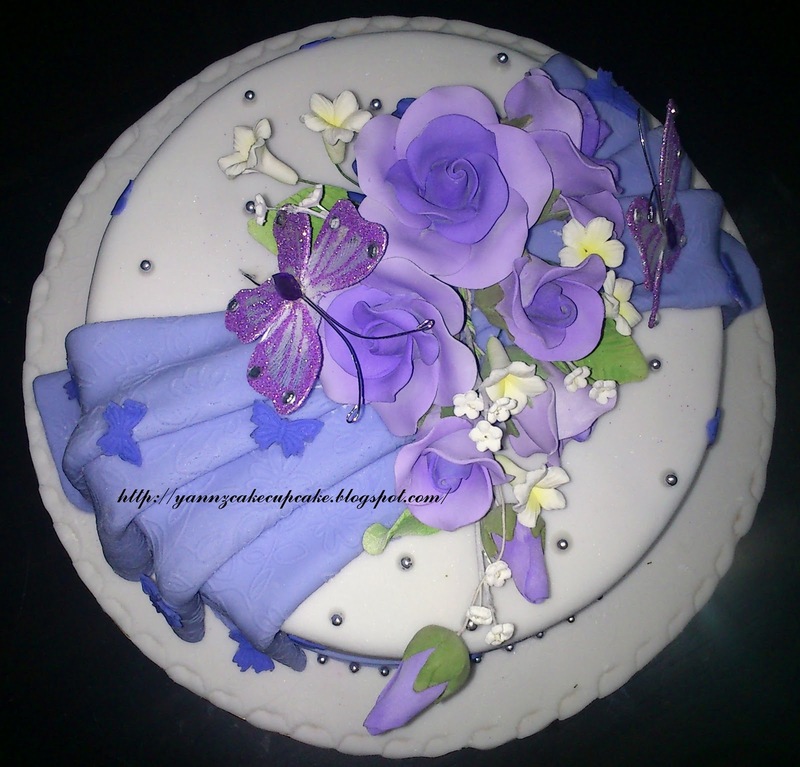 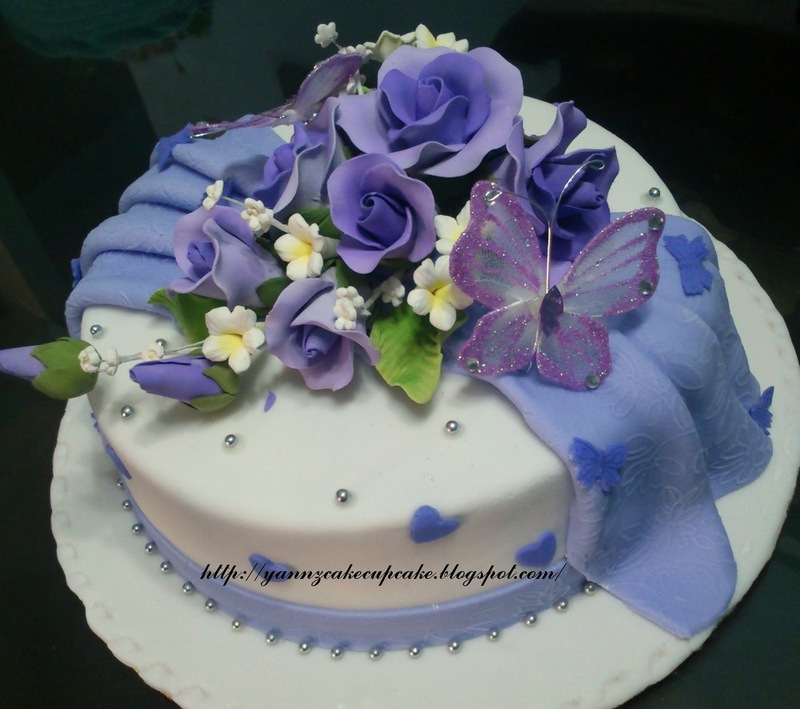 Meanwhile for groom to bride is purple theme cake, with flower and butterfly.